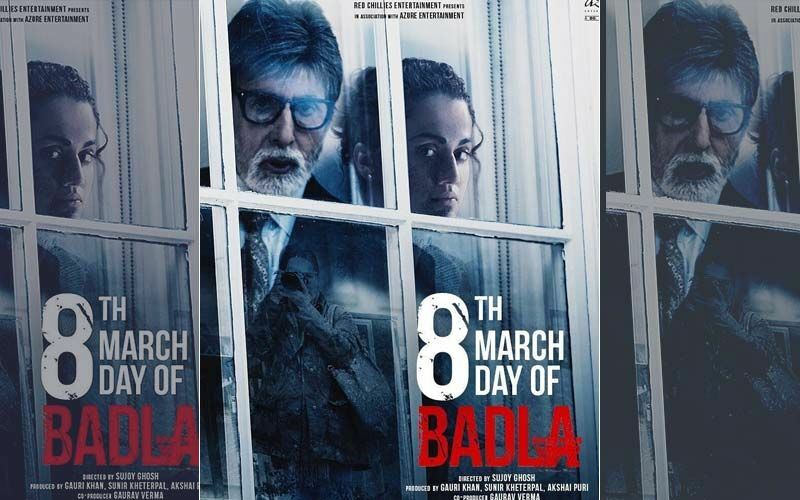 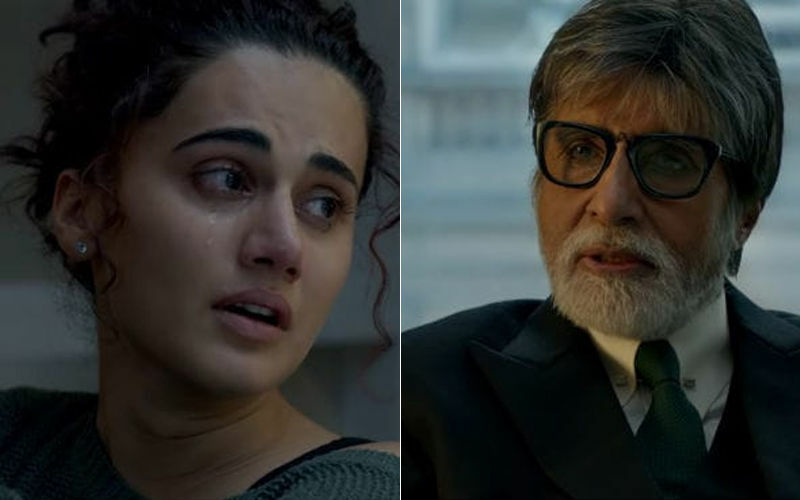 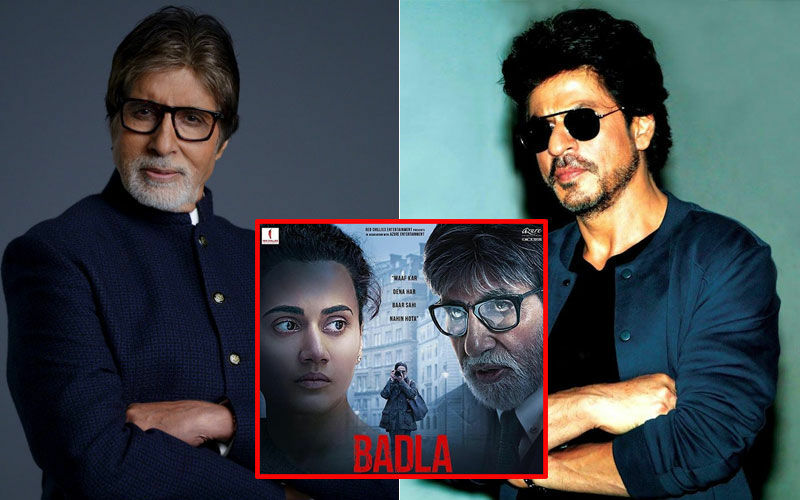 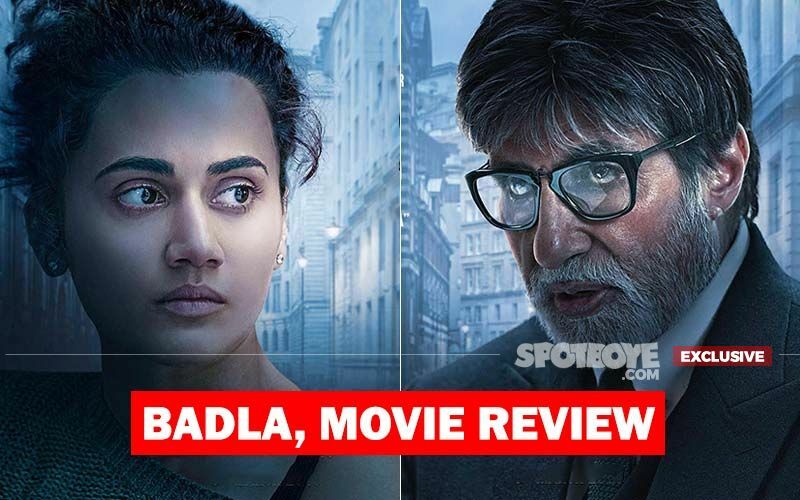 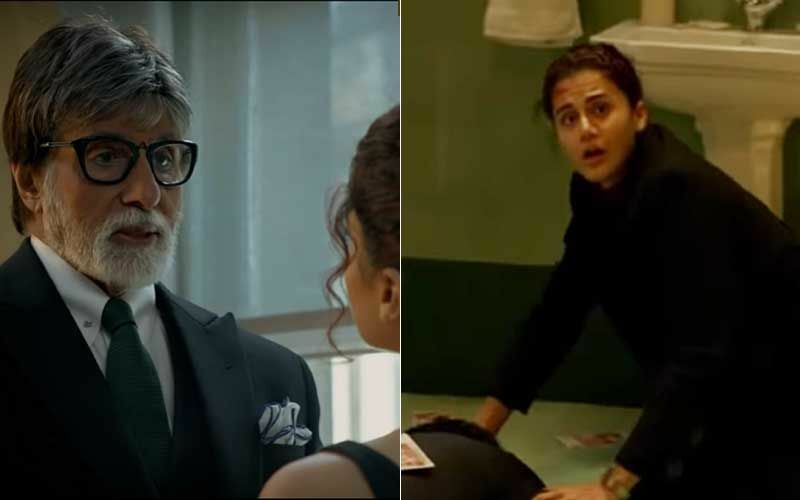 Amitabh Bachchan-Taapsee Pannu's Badla Going Strong: Theatre Owners Overjoyed! 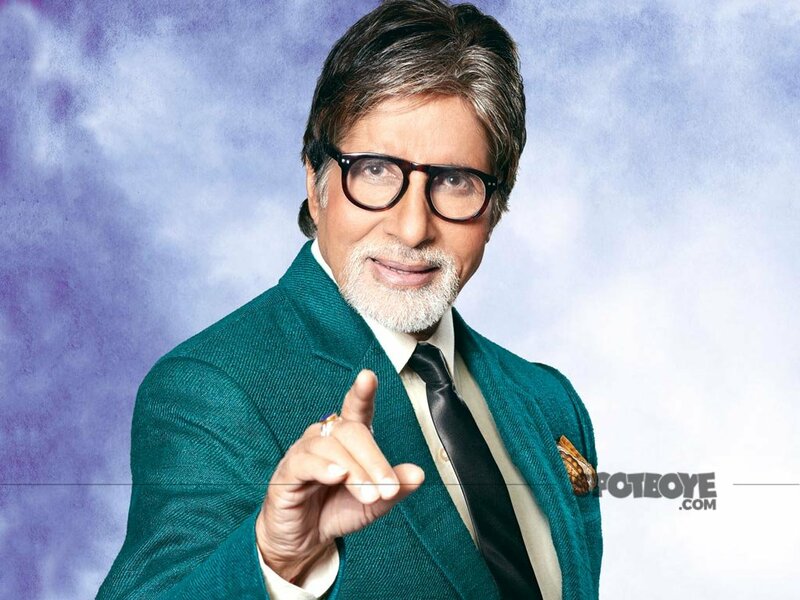 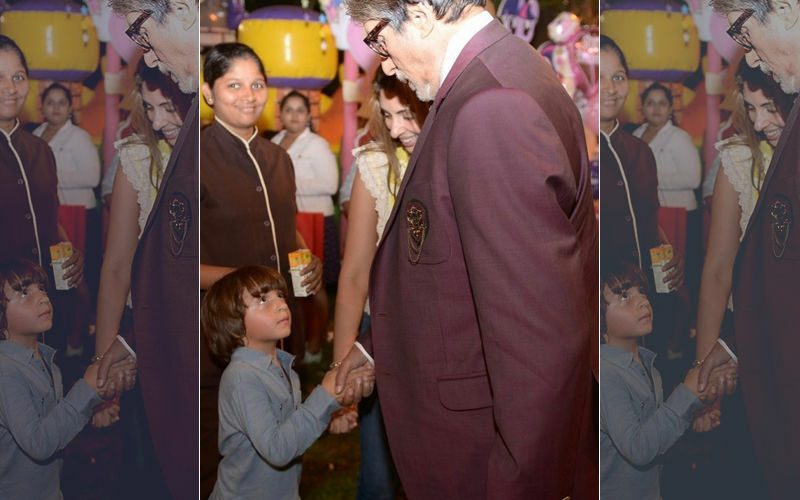 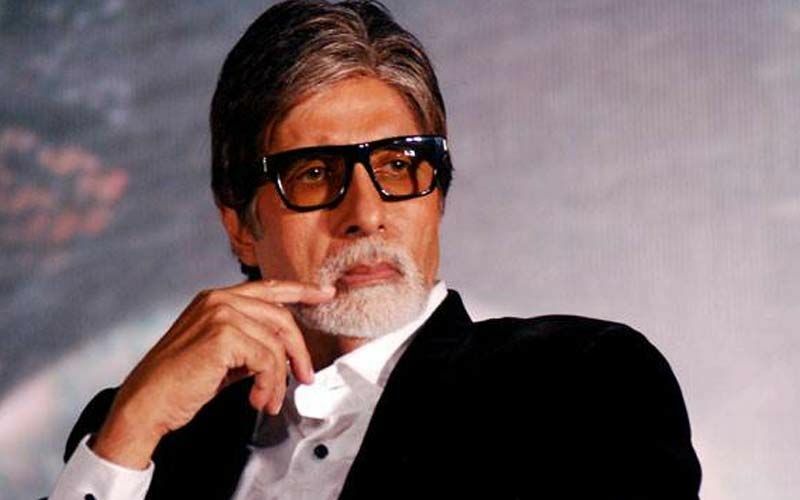 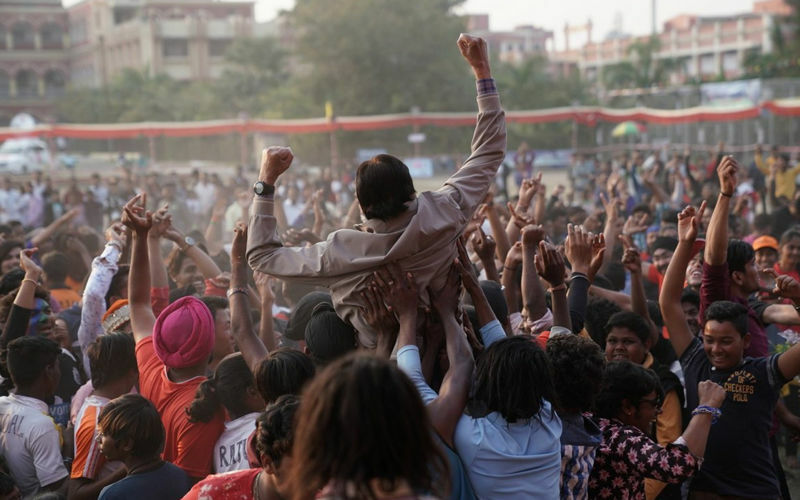 Jhund: Amitabh Bachchan’s First Look Out! 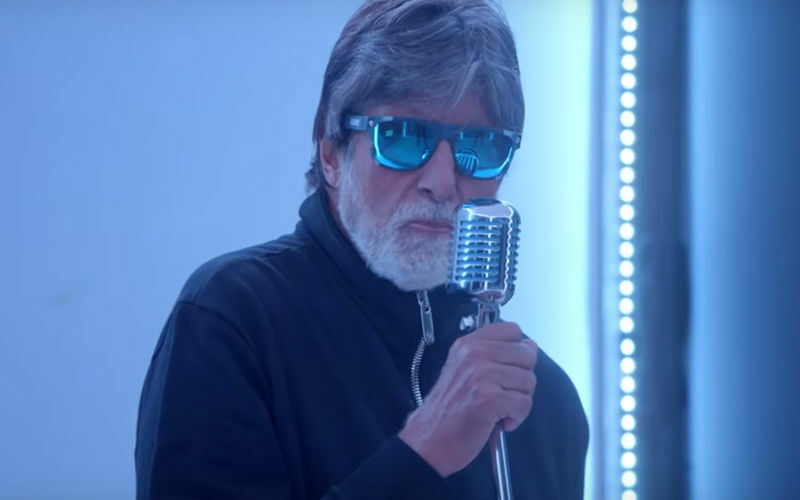 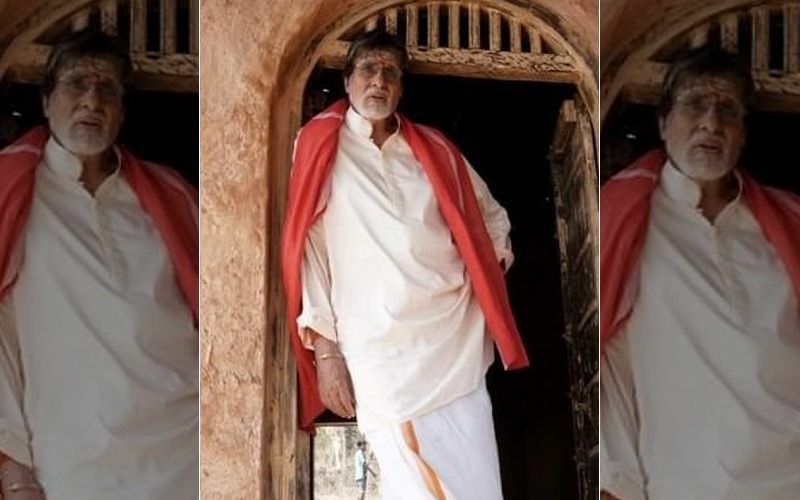 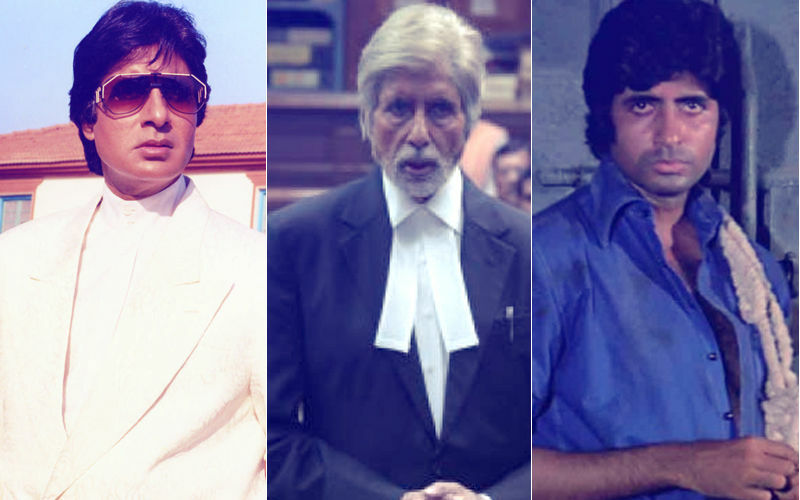 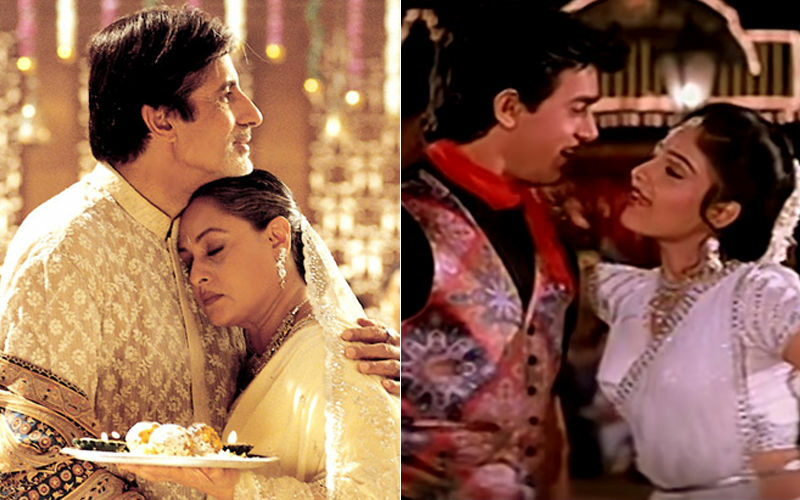 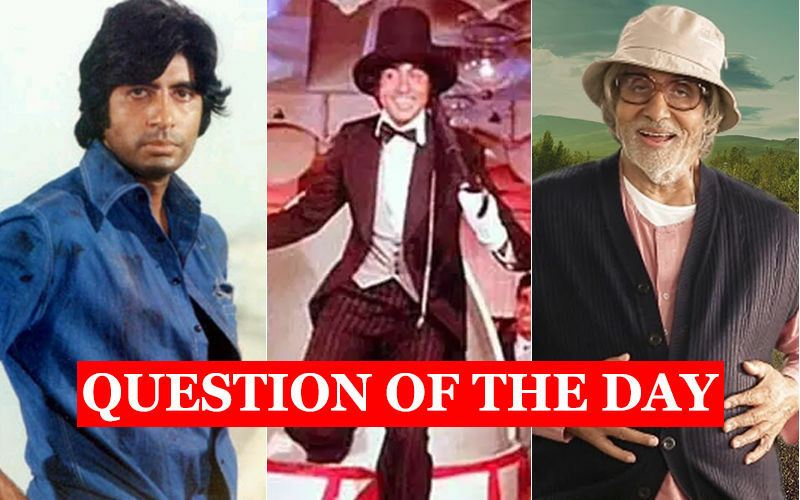 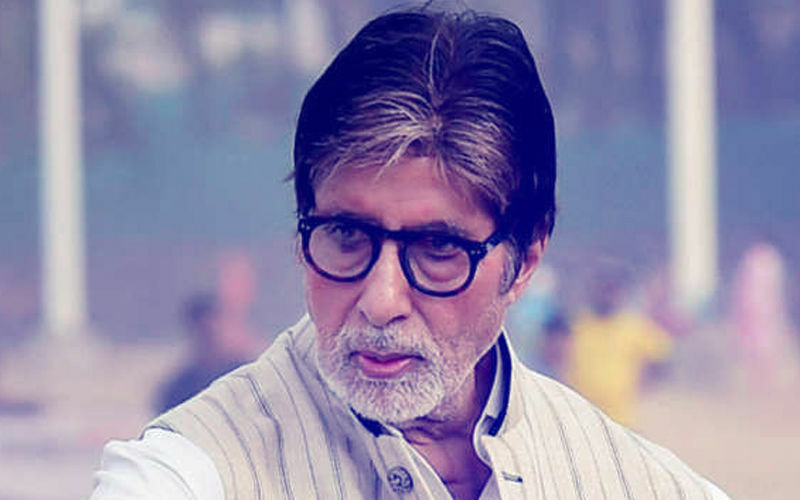 50 Years Of Amitabh Bachchan: Which Is Your Favourite Big B Performance? 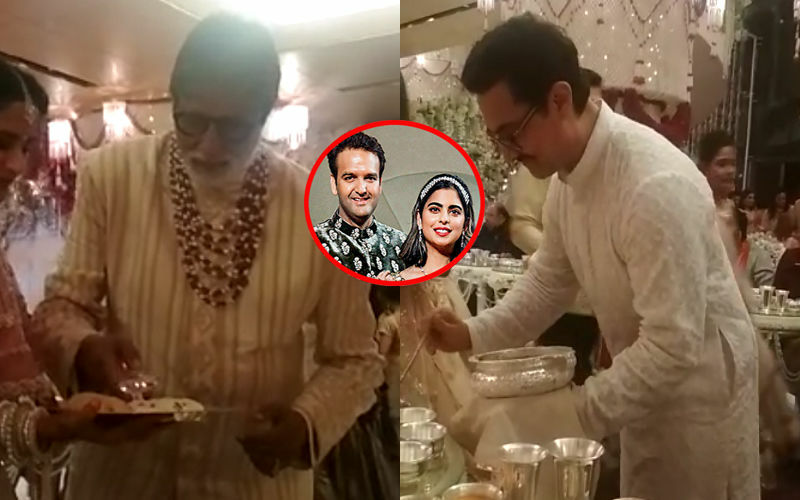 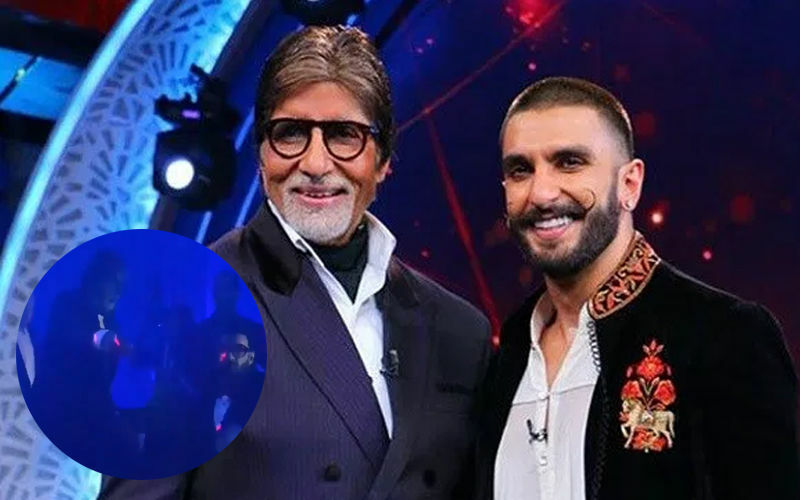 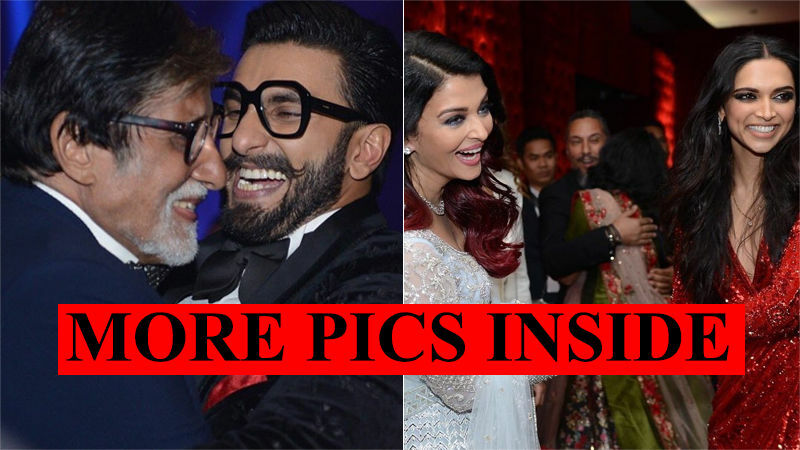 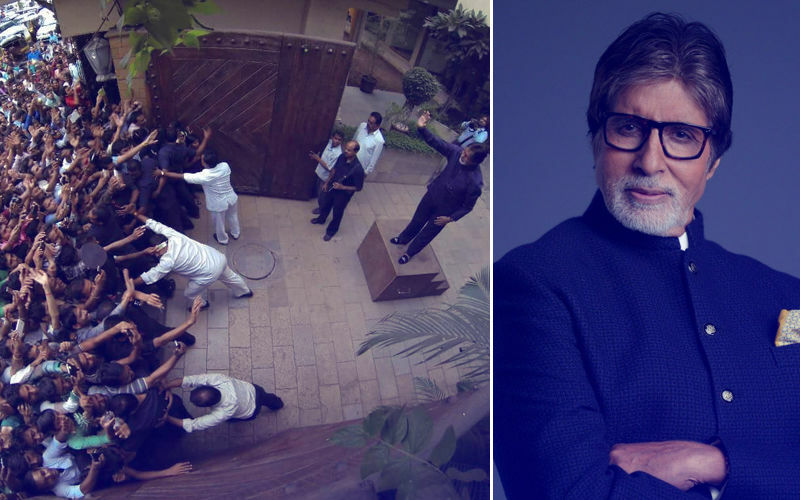 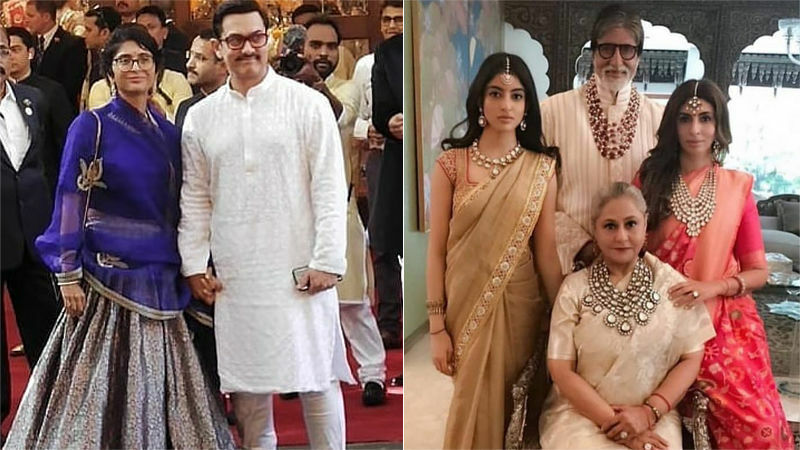 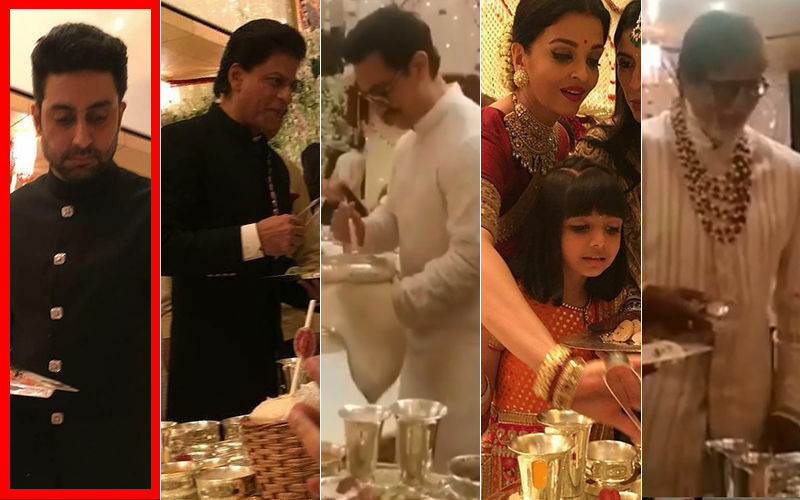 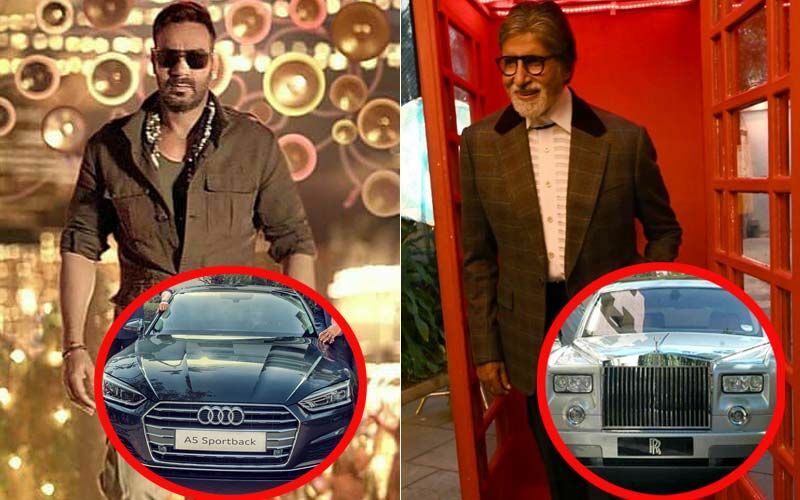 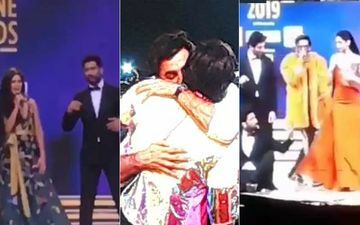 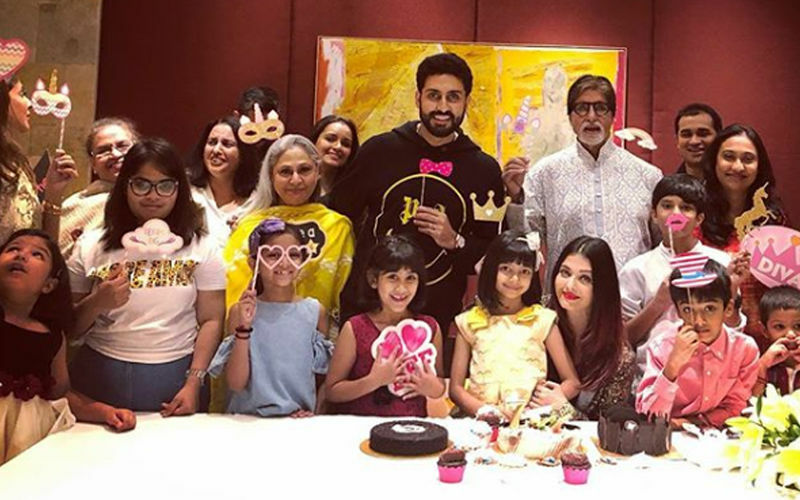 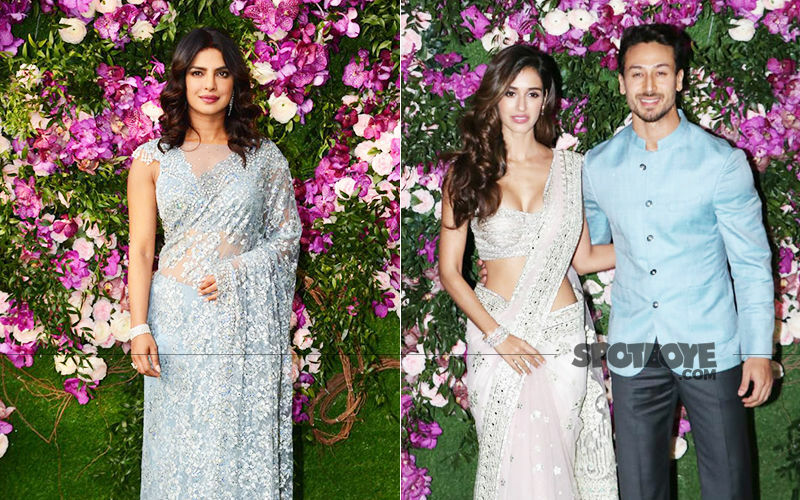 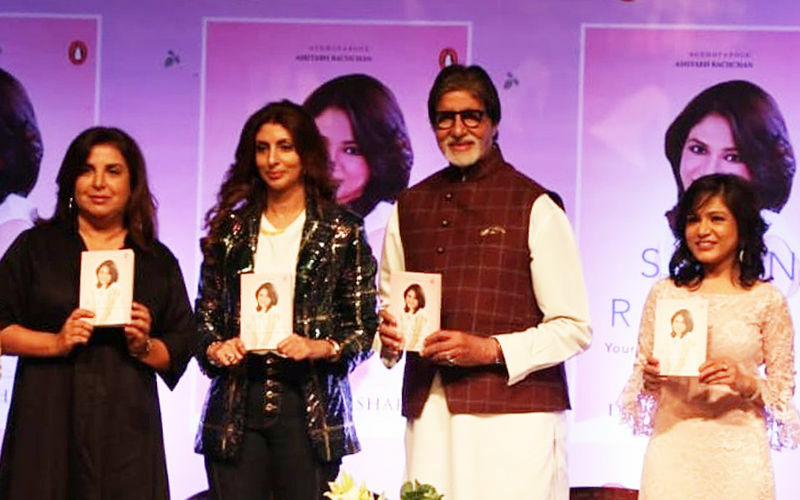 Isha Ambani-Anand Piramal Wedding: Aamir Khan-Kiran Rao And Jaya-Amitabh Bachchan Make A Grand Entry! 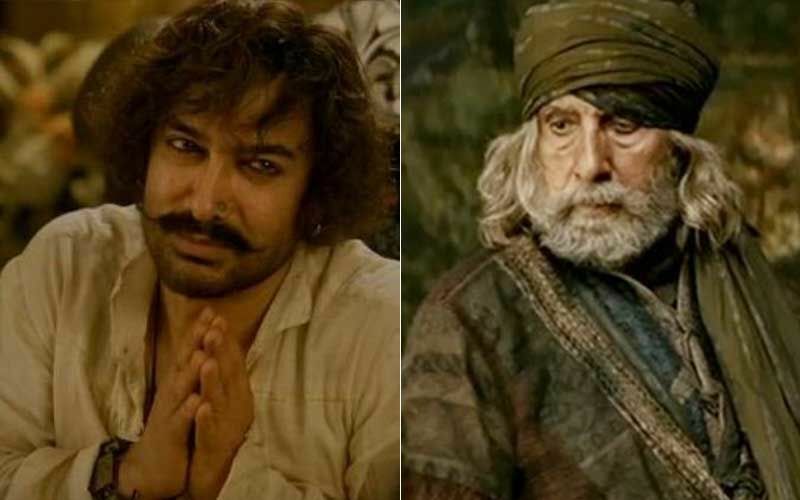 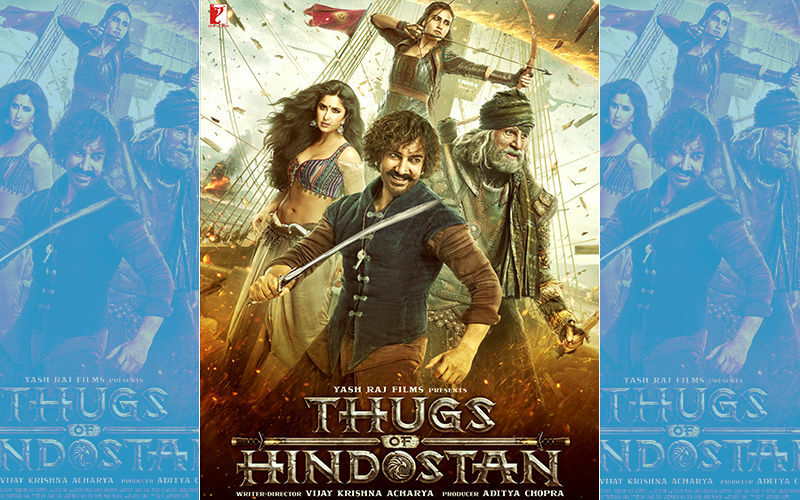 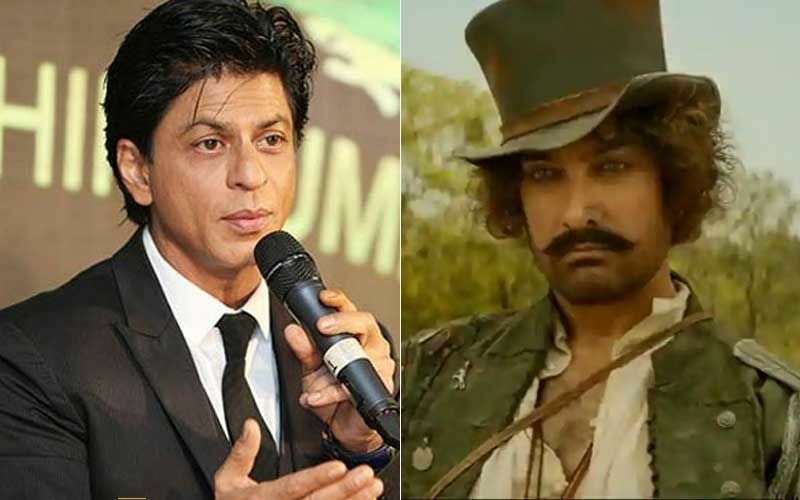 Thugs Of Hindostan Box-Office Collection, Day 2: Dips Big Time. 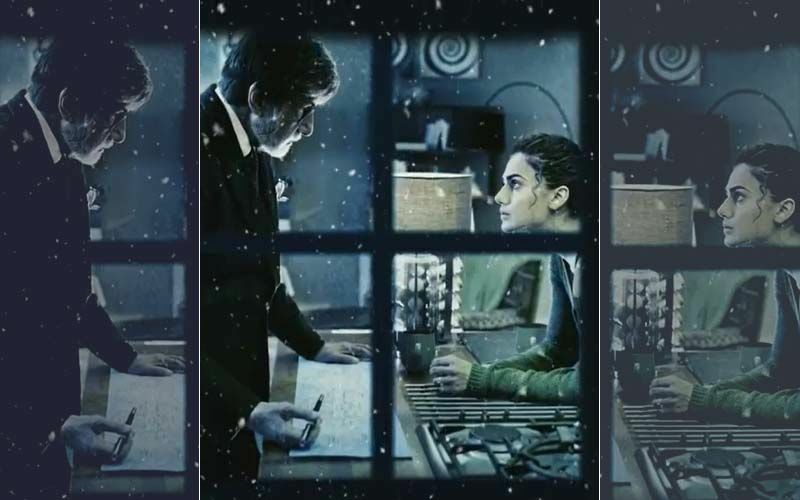 Is The Cookie Crumbling? 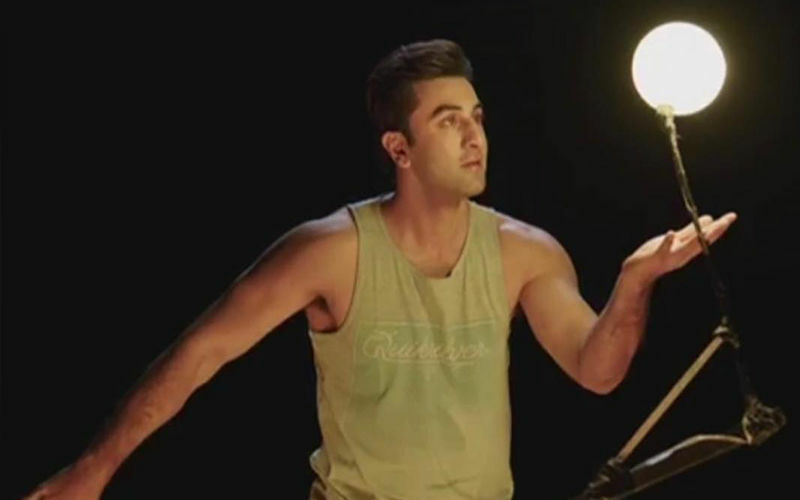 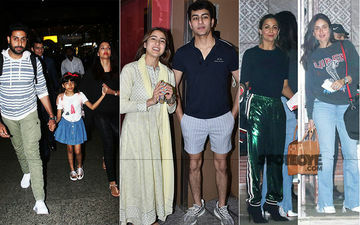 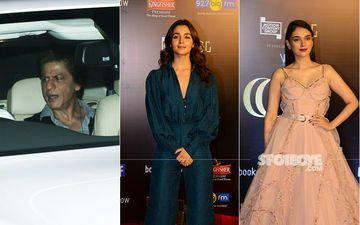 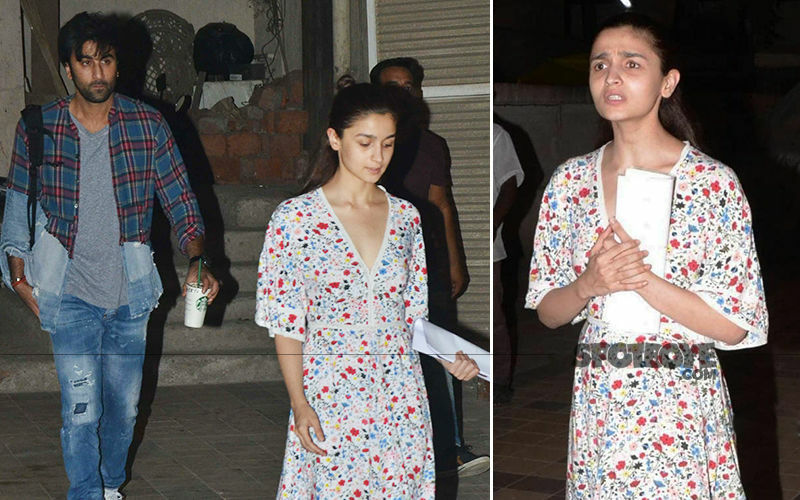 Alia Bhatt To Paparazzi Clicking Her With Ranbir Kapoor: Why Don't You Boys Go And Celebrate Diwali With Your Family? 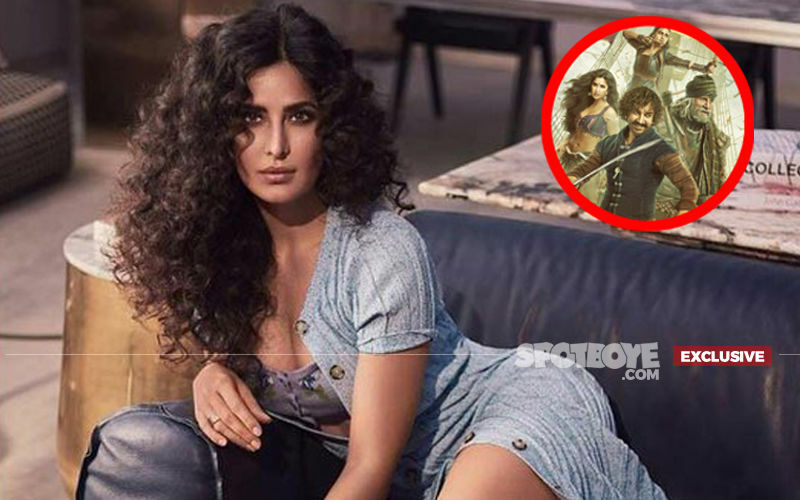 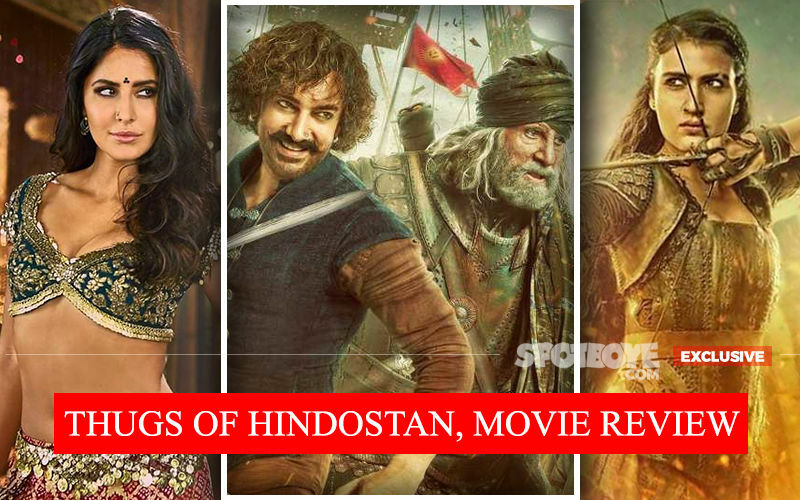 Thugs Of Hindostan, Movie Review: Grand Spectacle Maybe Yes, Grand Content Certainly Not. 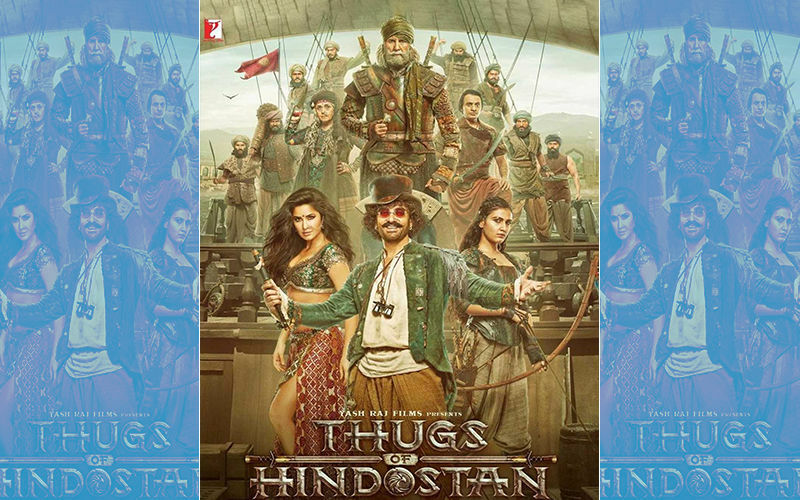 We Have Been Thugged! 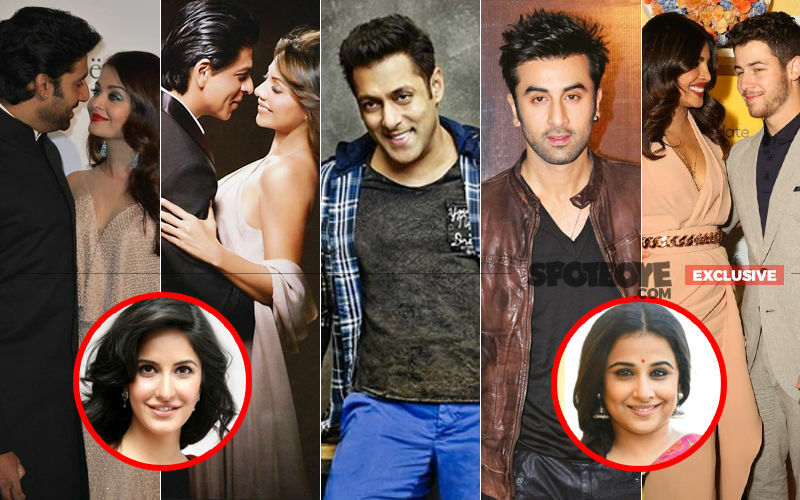 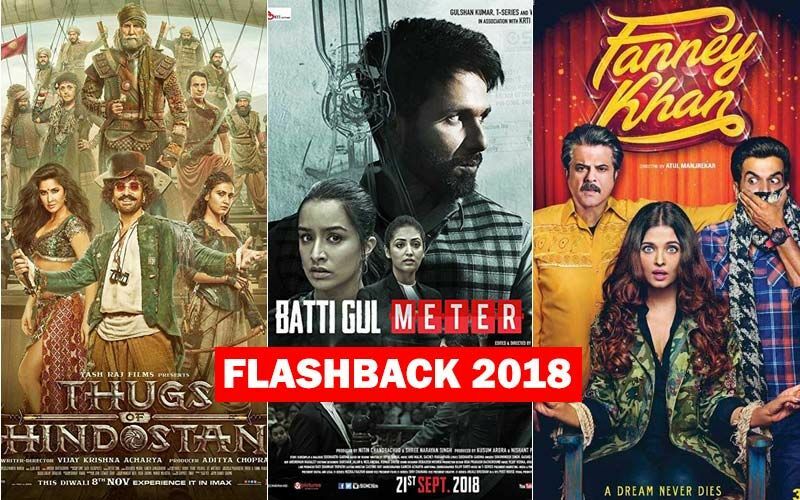 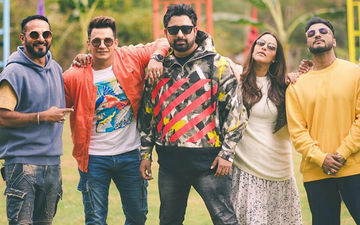 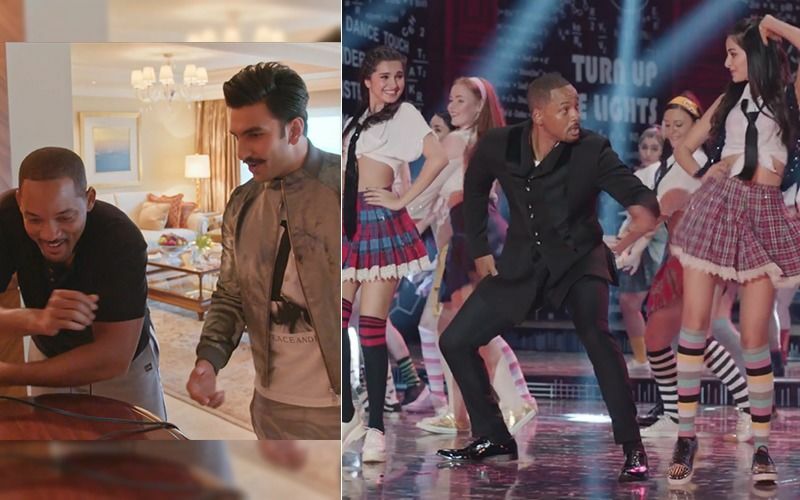 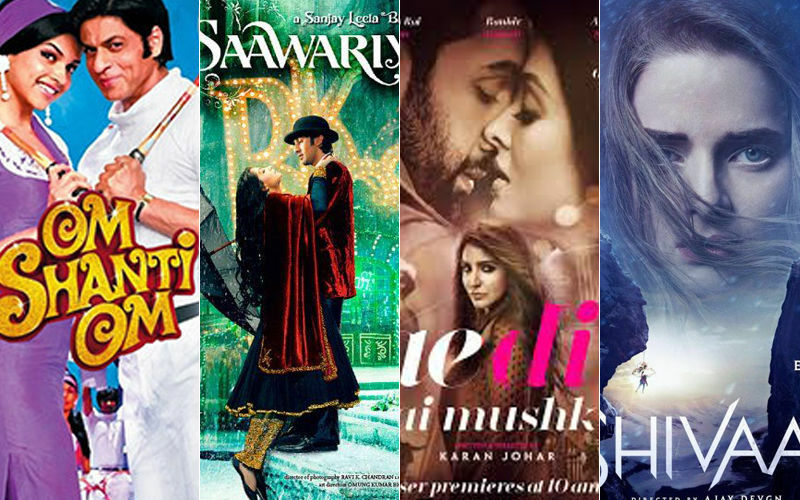 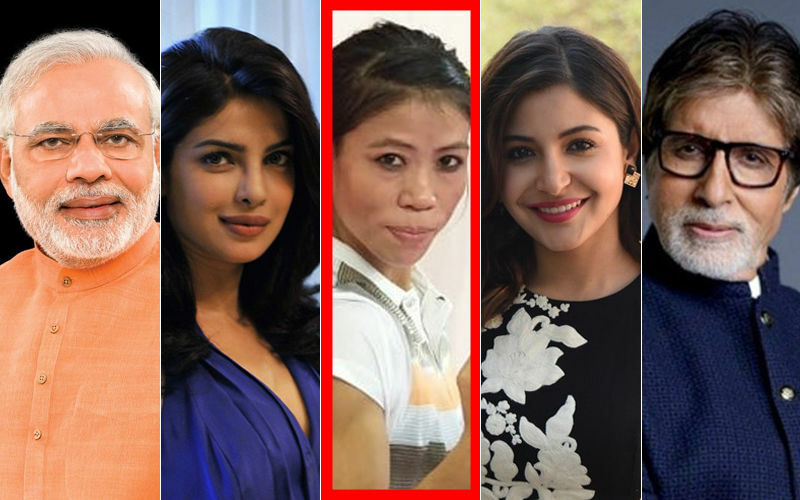 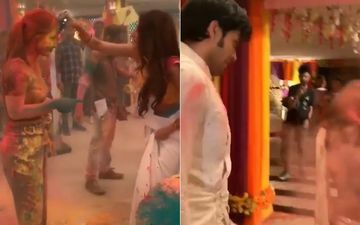 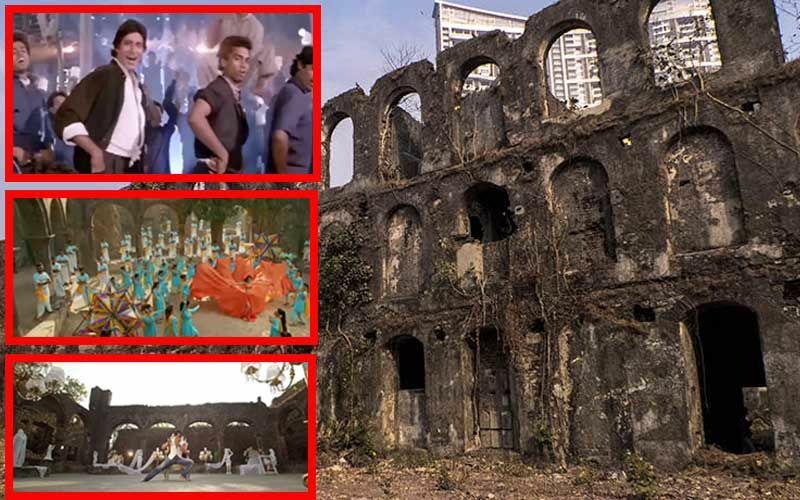 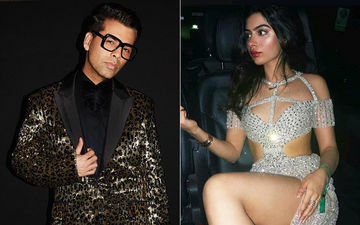 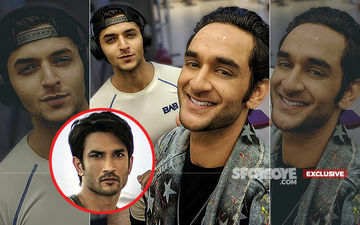 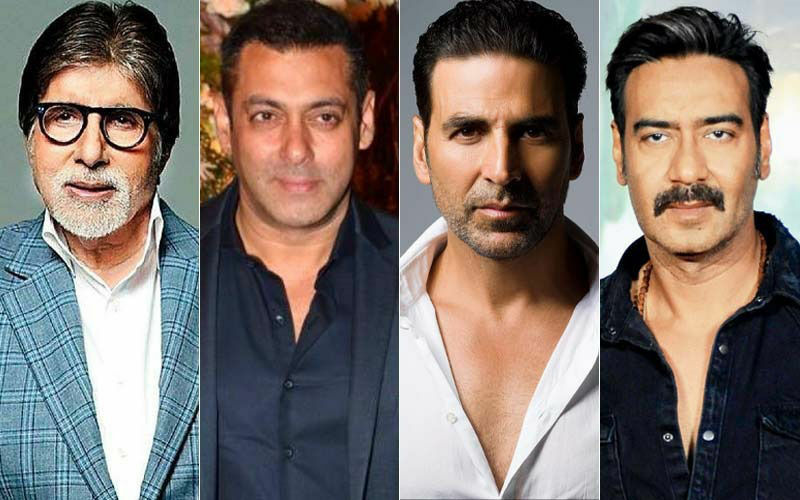 Diwali 2018: Songs Which Are A Must On Your Playlist, Man! 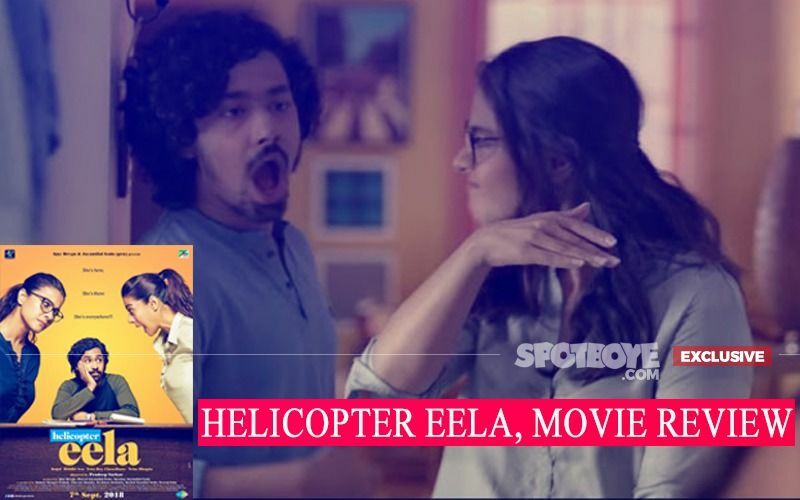 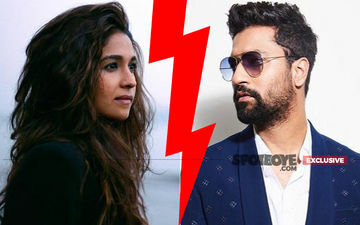 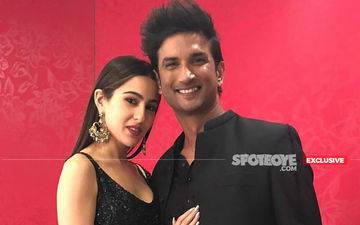 Vicky Kaushal's Love For Harleen Sethi Changed After Sanju, But When Did Her Josh Wane? 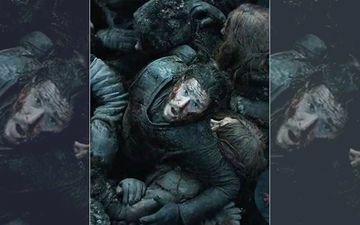 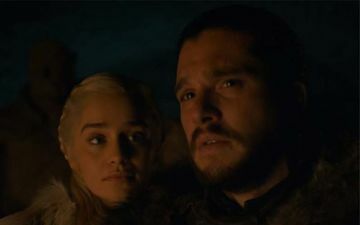 Game Of Thrones Season 8 Episode 2 LEAKED Last Night!